Does your mom love maple and bourbon? Good, ours too. Check out this sweet cocktail from celebrity chef Michael Symon, which is both easy as hell and delicious. In a rocks glass, muddle sugar and bitters. 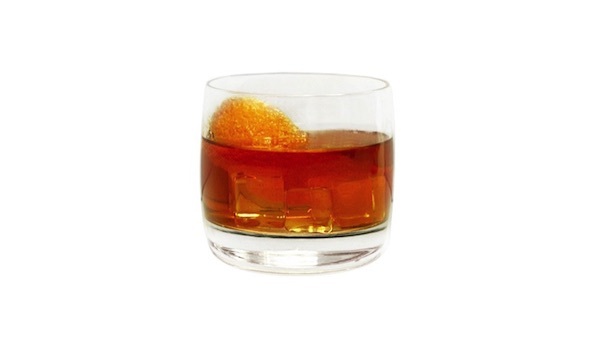 Stir in bourbon and fill glass with ice. Add a splash of club soda and garnish with orange and cherry.